Dr. Eisen has many years of experience performing a variety of soft tissue surgeries in feline patients. 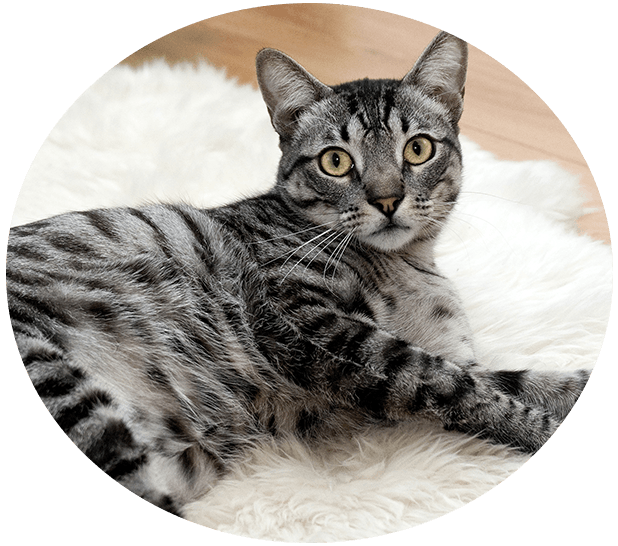 Though our goal at The Complete Cat Veterinary Clinic is to avoid surgery wherever possible, it is sometimes necessary to save or improve the life of your furry companion. Common medical issues that require a surgical intervention include both external and internal illness. Cancerous skin tumors are common in pets, especially as they age. These often appear as odd little bumps on your pet, and can be easily removed for biopsy by the veterinarian. Regular wellness exams and physical checks of your cat’s skin can help alert you to skin cancer problems before they become a bigger issue. Quick removal is key in helping to prevent further issues. If your pet has swallowed a foreign object, such as a rubber band, cat toy or chicken bone, it’s important to remove the obstruction. In some cases, your pet can pass these objects on their own. In others, surgery may be the only option to remove the foreign object which often saves a pet’s life. These are both medical emergencies we want to avoid. We also perform spay and neuter surgeries on cats and kittens. These procedures are minimally invasive and help ensure your pet’s long-term health, reducing the risk for certain forms of cancer. If you have any questions about the types of surgery we perform in our cat clinic, please feel free to reach out to us. 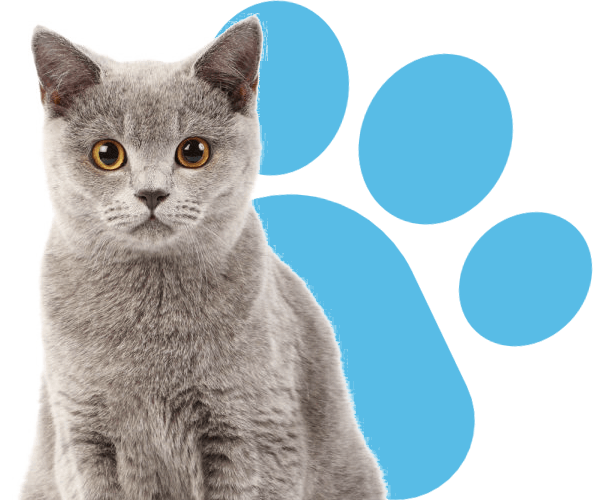 The Complete Cat Veterinary Clinic offers surgical procedures for cats and owners in Brookfield, Danbury, Newtown, Roxbury, Bridgewater, New Fairfield, Bethel, New Milford, Wilton, Redding, Ridgefield, Sherman, Southbury and the surrounding areas.